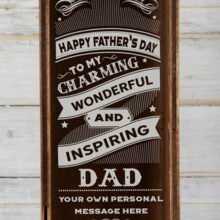 They might not wear capes but dads really are everyday heroes. 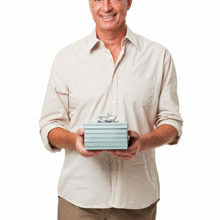 Spoil your dad with something special this Father’s Day. 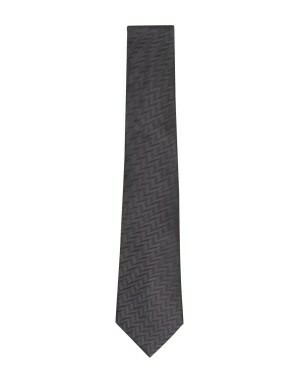 Whether your dad is fashion forward or being dragged into style you can’t go wrong with a traditional Father’s Day tie like this one for R199 from Woolworths. 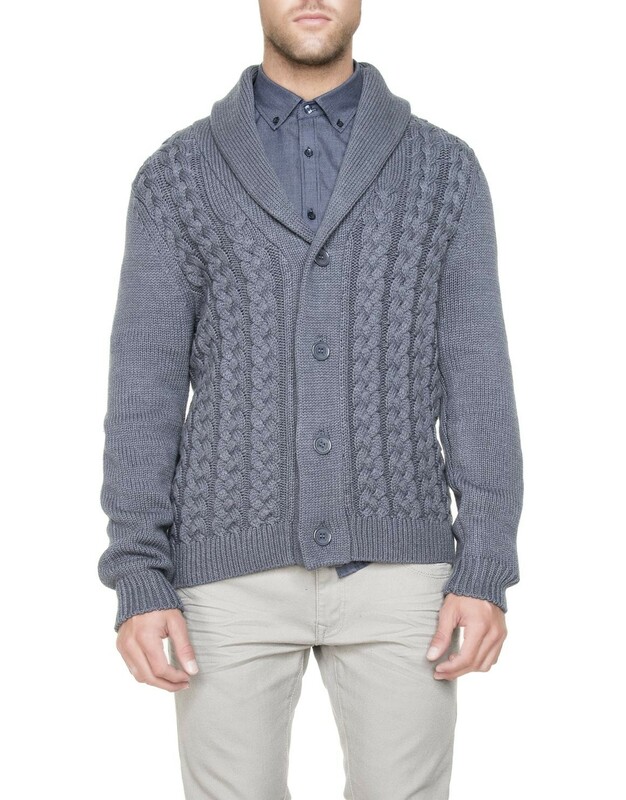 Keep him extra warm this winter with this on-trend Cable Knit Shawl Cardigan for R599 from Woolworths. 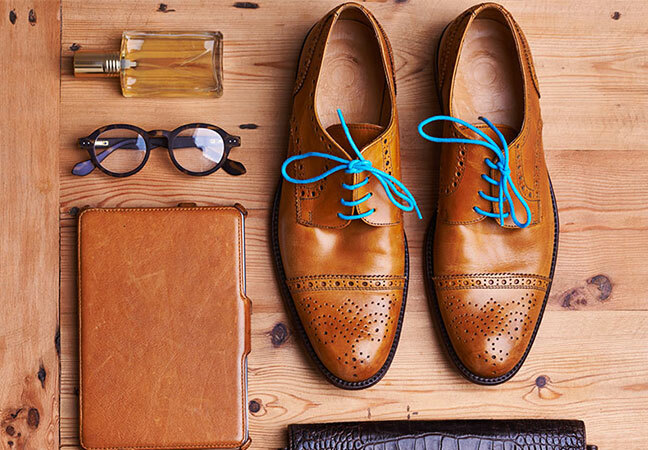 Make sure he’s got everything he needs to do it himself this Father’s Day. 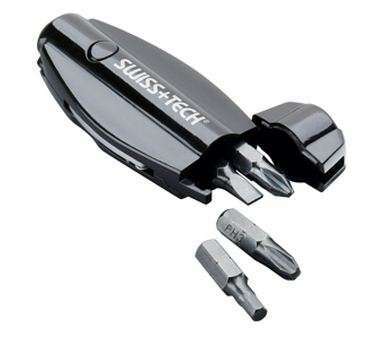 Get him a Compact Drive 7-in-1 Tool for R 99 for on the go or a 77 Piece combination tool set for R1950 for something that requires a bit more experience and concentration from Takealot.com. 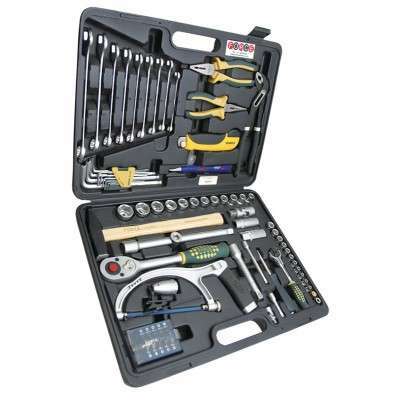 Dad wouldn’t be dad without his tools! 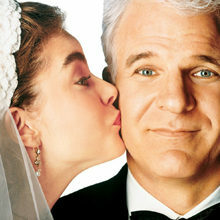 Is your dad the champion of channel surfing? 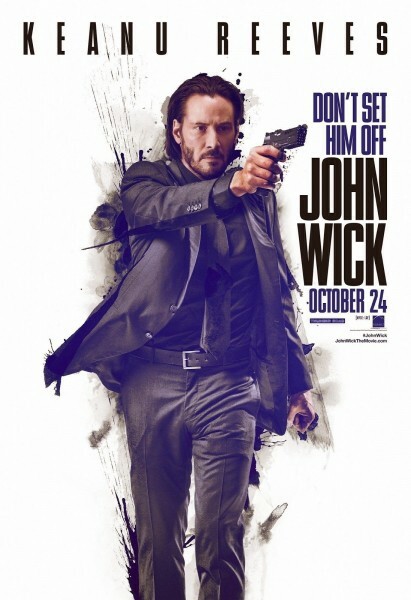 We’re positive Interstellar and John Wick, for R149 each from Musica, are sure to make their way onto his favourite movie short list. 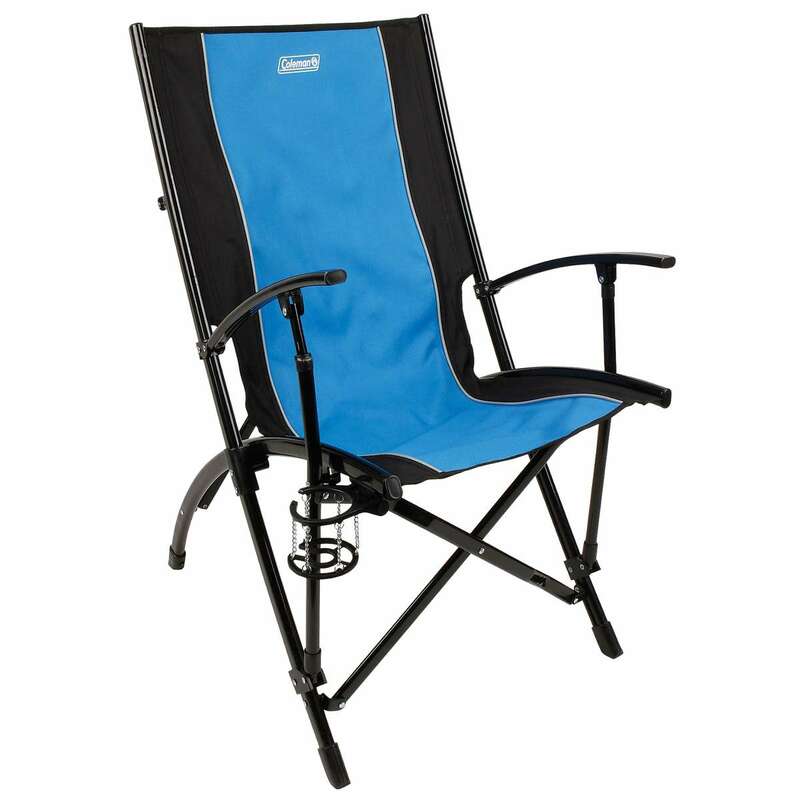 If your dad loves the great outdoors then treat him to Coleman High back Sling Chair R599 from Takealot.com. 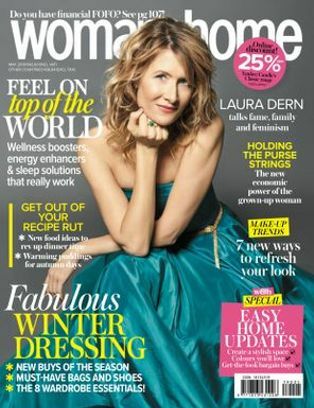 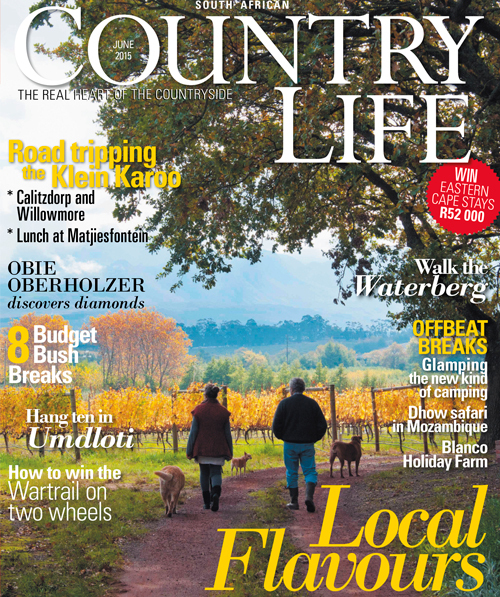 Throw in a digital subscription to Country Life magazine for only R161.90 for 12 issues. 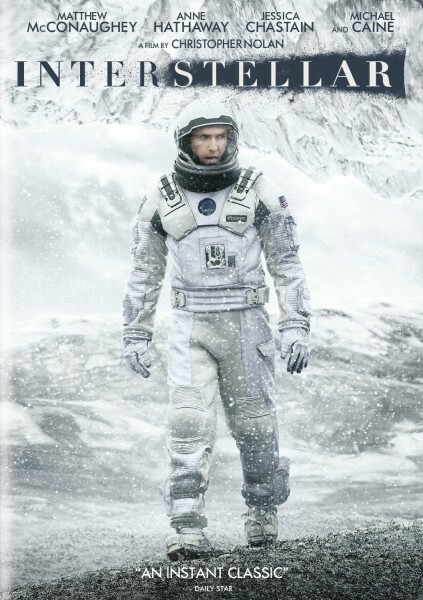 and let dad find his next adventure on his day off. 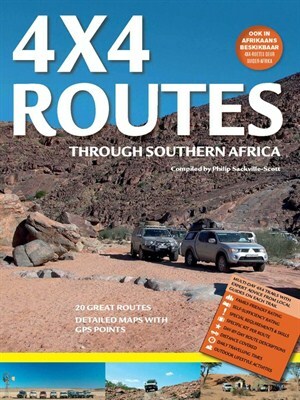 Spoil him with everything he needs to know about offroading with a a copy of Top 4×4 routes of Southern Africa for R260 from Outdoor Warehouse. 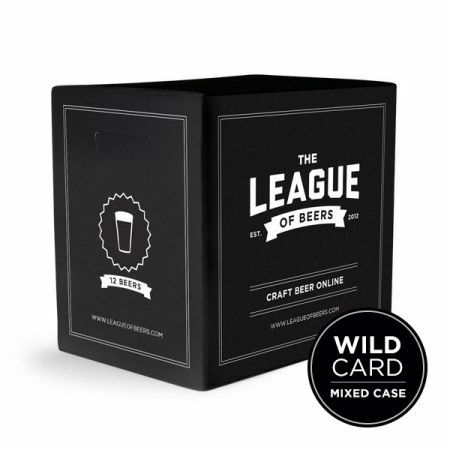 Get your dad into the craft beer trend by having a Wild Card Mixed Case from League of Beers delivered to his door for R380 from YuppieChef. 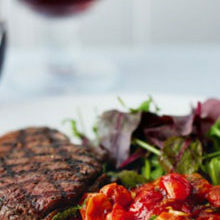 Don’t forget some delicious treats to go along with that beer. 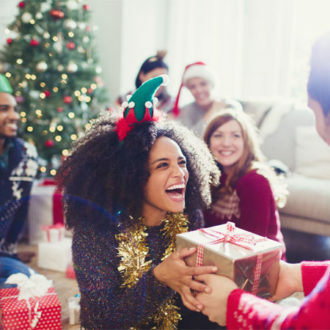 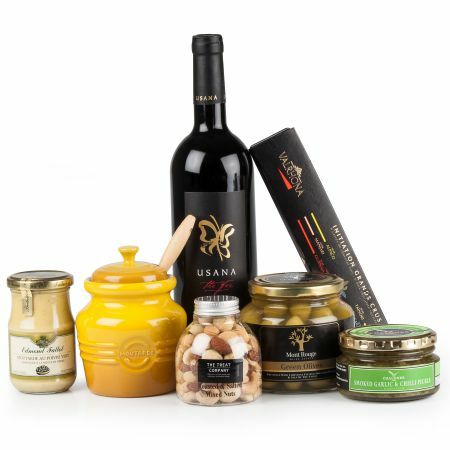 Make up a gift box of his favourite snacks for something a little more sentimental or spoil him with a YuppieChef Something Savoury Gift box for R629.